This reference design is a compact, high efficiency, 24-V DC, 500-W reference design for industrial AC/DC power supplies. This design consists of a front-end, two-phase interleaved transition mode (TM) power factor correction (PFC) based on the UCC28064A. This minimizes the PFC inductor size and reduces EMI filter requirements. 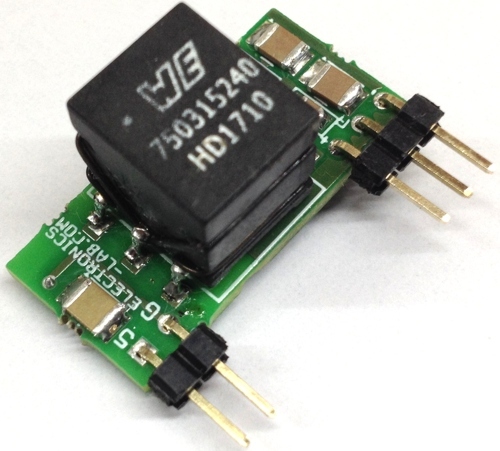 The DC-DC is implemented using the HB-LLC stage implemented using TI’s UCC256301 device. For efficiency improvement, synchronous rectification is used at secondary which uses the UCC24612. 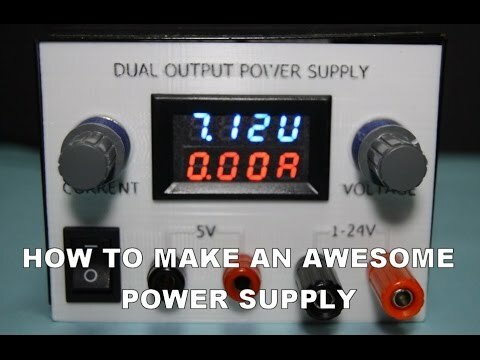 This reference design is a 500-W high efficiency industrial AC/DC power supply. 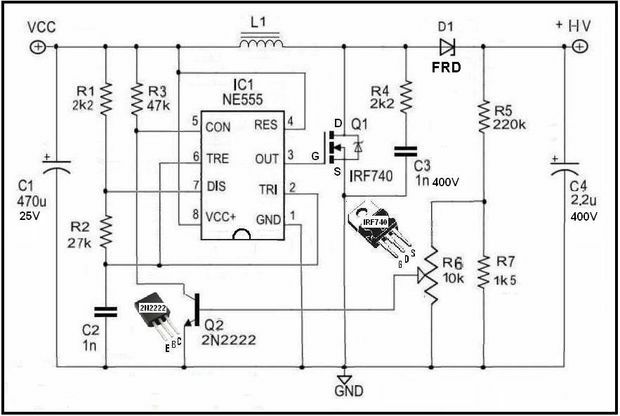 The design consists of a two-phase-interleaved, critical conduction mode (CrCM) PFC converter, which operates from an input voltage range of 85- to 265-V AC RMS and generates a 400-V DC bus. The second stage is made up of an isolated half-bridge LLC stage, which generates a 24-V, 20-A nominal output. Industrial power supplies have requirements of high efficiency over their entire operating voltage range and wide load variations from a 50% to 100% load. This design demonstrates high efficiency operation in a small form factor (155 × 125 mm) and delivers continuous 480 W of power over the entire input operating voltage range from 85-to 265-V AC. It gives an efficiency of > 94.5% for 230-V AC nominal operation and 92% for 115-V AC nominal operation.